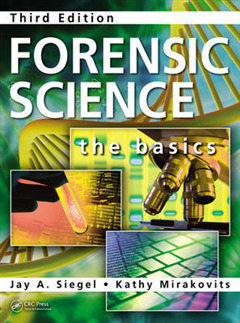 This new edition of Forensic Science: The Basics provides a fundamental background in forensic science as well as criminal investigation and court testimony. 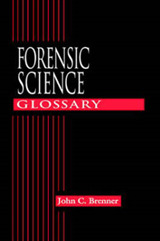 It describes how various forms of data are collected, preserved, and analyzed, and also explains how expert testimony based on the analysis of forensic evidence is presented in court. 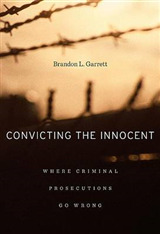 The book addresses knowledge of the natural and physical sciences while introducing readers to the application of science to the justice system. 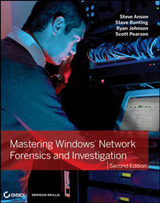 Each chapter begins by presenting a set of learning objectives, a mini glossary, and acronyms. The book is also structured so that each chapter can stand on its own, allowing for continuous or selected reading and study. 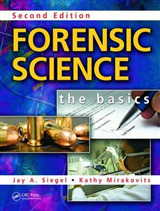 The Third Edition includes: Fully updated chapters to reflect current best practices Three new chapters on use of detector dogs in forensic science, forensic engineering, and digital evidence and computer forensics Case studies throughout that apply concepts to real-world examples The third edition of Forensic Science: The Basics is an ideal starting point for students with a basic science background but no experience in forensic science. 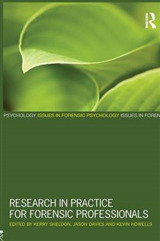 It reinforces basic science knowledge while presenting the foundational aspects of forensic science theory and practice.